For more information on how to attend contact us. DL envisages participants enrolling for the entire duration of the Workspace series. This is because all modules are understood to contribute towards the pluriversal vision at the core of the decolonial project. 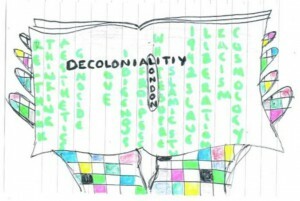 For this reason, there is a requirement to enrol on the first two modules – “Ending the world” and “Decolonising Pedagogy”. Currently, we are only able to provide these Workspaces on a weekly basis with a limited number of participants attending each session. We believe it is important to make the Workspaces accessible to a wide audience, and for this reason most of the sessions – depending on the content – will be recorded and the recordings, presentations and reading suggestions made available via this website. A commitment to attend all sessions of the enrolled module(s), unless there are reasonable extenuating circumstances. If you cannot attend a session, you should give as much notice as possible to the facilitator(s). Any preparatory study materials deemed compulsory by the facilitator(s) must be read, watched or listened to before the associated session. If you are unable to attend a session, you must study the associated material and listen to the recording of the session. Punctuality: please arrive 5 minutes prior to the start of each session. Please respect the physical and social spaces within which sessions take place. A commitment to the aims and ethos of DL. A commitment to an agreed timetable. Punctuality: facilitators must arrive at least 10 minutes prior to the start of each session. Facilitators must make themselves available outside of study sessions to those who may have enquires about the module’s topics, texts or other materials. All sessions will be planned in advance. All study materials used in a session, such as slides, audio or video clips, will be made available to participants. 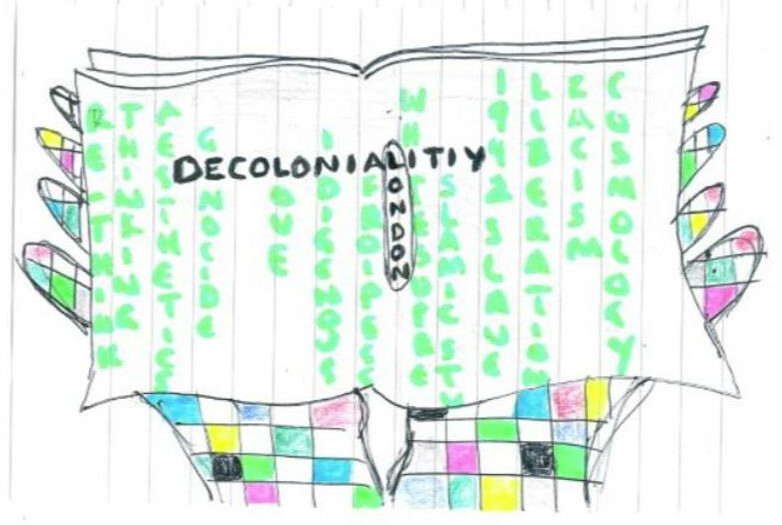 All facilitators will, during the course of their module, think about means by which to implement and contribute towards decolonising pedagogy.